Edmonton city council approves new city-wide framework aimed at 16 per cent affordable housing in all neighbourhoods. 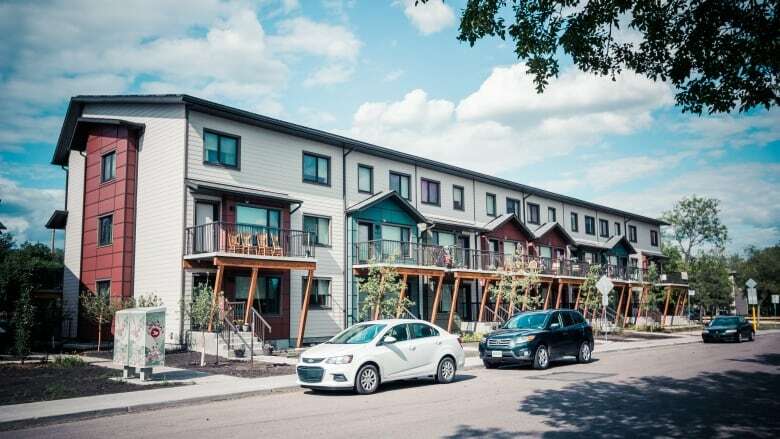 Aspen Gardens, Blue Quill and York residents will notice some changes in coming years after city council agreed that 16 per cent of each Edmonton neighbourhood should have affordable housing. These neighbourhoods currently have between zero and five per cent affordable housing, while Abbotsfield and Belvedere have 10 to 16 and McCauley and Kildare have more than 30 per cent. Currently, the majority of neighbourhoods in Edmonton have less than 10 per cent affordable housing. During Tuesday's city council meeting, council agreed to the new city-wide affordable housing framework. Councillors took turns chiming in on why they voted in favour of the framework. "People aren't poor because they're lazy," Coun. Aaron Paquette said. "Anyone who's ever been poor, understands that you're working all the time and that that stress is with you constantly." The city arrived at the 16 per cent figure based on census data from 2016, which found 48,550 renter households in Edmonton spent more than 30 per cent of their annual income on shelter. The Canada Mortgage and Housing Corporation reported that 22,350 of those spent more than 50 per cent of their household income on housing, describing it as "severe housing affordability challenges." Some neighbourhoods are reluctant to support affordable housing, so a major focus of Edmonton's new framework will be communicating with the public and try to dispel myths attached to affordable housing. Council also supported $1.48 million over five years for an information and awareness campaign. 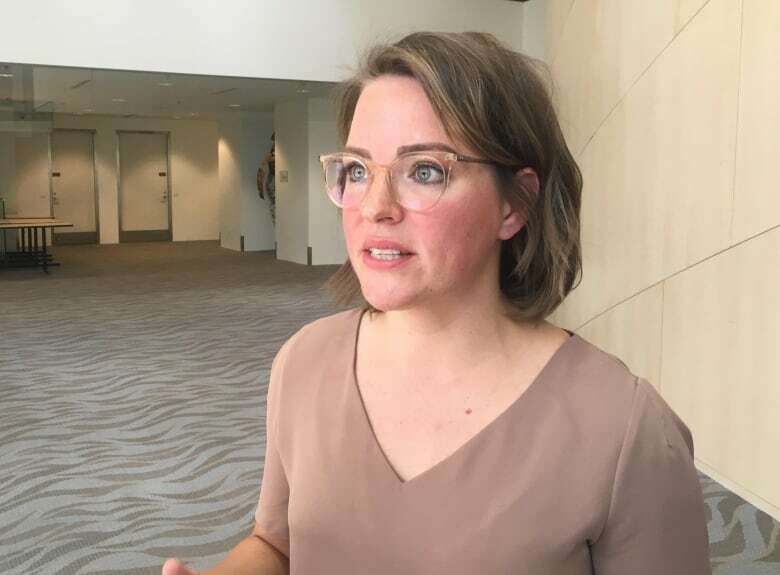 Cristel Kjenner, director of housing and homelessness with the city, said surveys show Edmontonians broadly support the idea of affordable housing but when it comes time to build a specific project, many people get anxious. "Not everyone knows what affordable housing really means," she said. Christel Kjenner, the city's dir. of housing and homelessness, said the awareness campaign will help people understand what affordable housing is. "Often, when we work with communities through the process of explaining what the project is, who's building it, what it's going to look like," she said. "We find that that fear really sort of rapidly dissipates." She pointed to North Glenora Townhomes, an affordable housing complex that was met with resistance at first, but has become a success story. "They find them extremely excellent to work with, they're great neighbours. People in the building add overall positively to the neighbourhood." Paquette said the framework will provide for a variety of lower-income people, from seniors to young families. "And everyone wants that and we need that in order to make sure schools are thriving and that communities actually have engagement," he said. "It's actually vital to the health of our city." Mayor Don Iveson said improving the housing situation in Edmonton will take all orders of government working with non-profit organizations, faith-based groups and business leaders. "It takes a united commitment to achieve a goal like this," he said. Kjenner said unlike past years, the provincial and federal governments both have national housing strategies now. Communication and acceptance will be key for the city to become more competitive in attracting provincial and national dollars, Kjenner said. 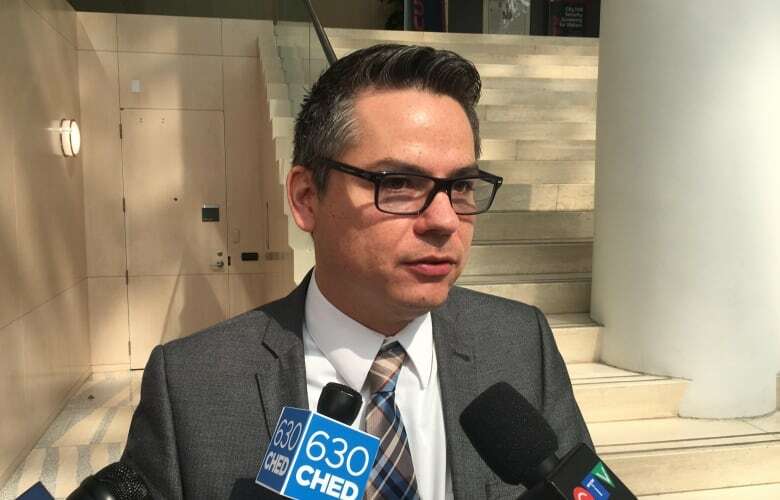 "There's a real opportunity in taking a more proactive approach to ensure the city of Edmonton does have sort of a pipeline of projects that are ready for investment by other orders of government." The city will start accepting applications for new affordable housing projects in January. The strategy also emphasizes high-quality design, an element Iveson said he supports. "You don't want to have poor doors and rich doors, you just want to have doors and roofs over people's heads." Over the next four years, the city will plan to use 14 surplus school sites and will assess the need for permanent supportive housing.